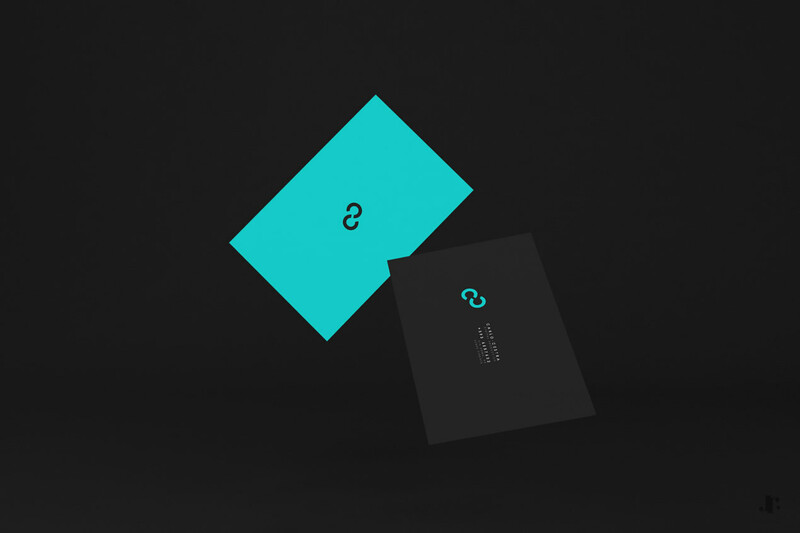 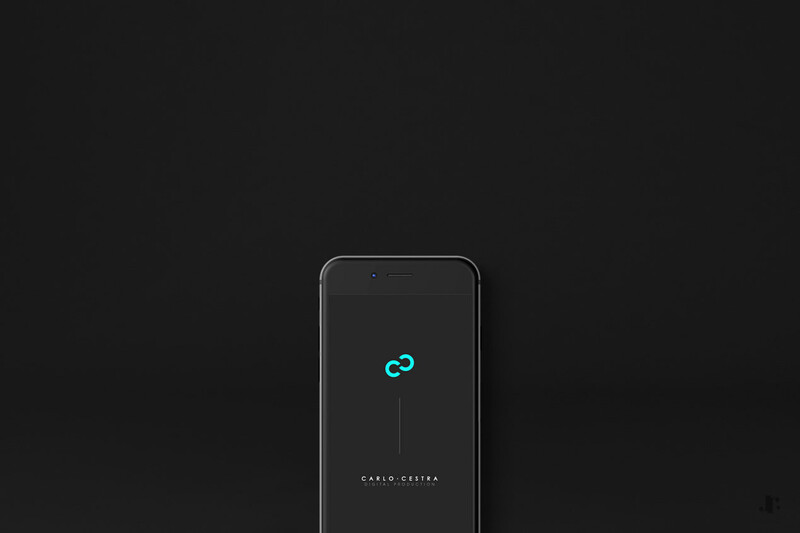 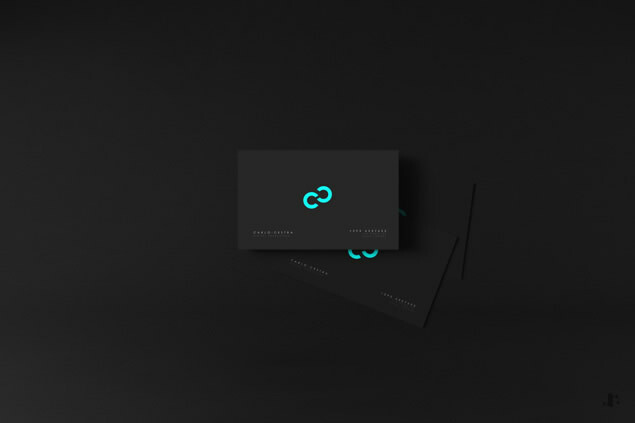 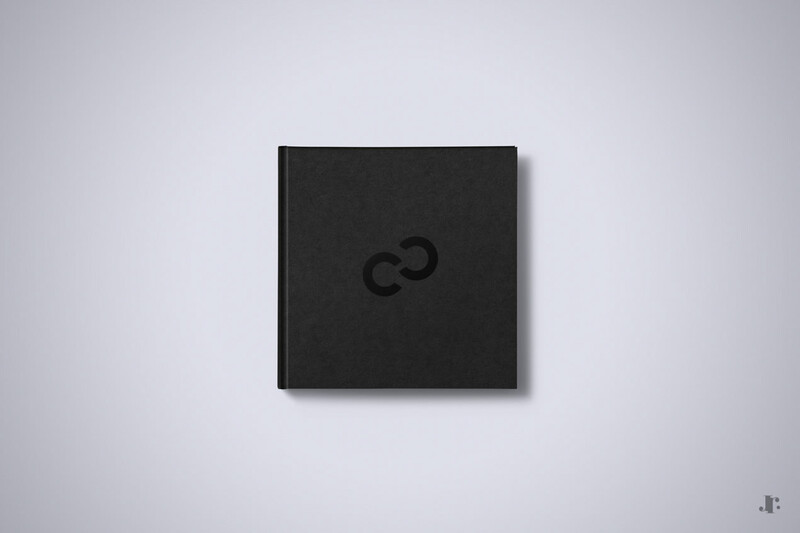 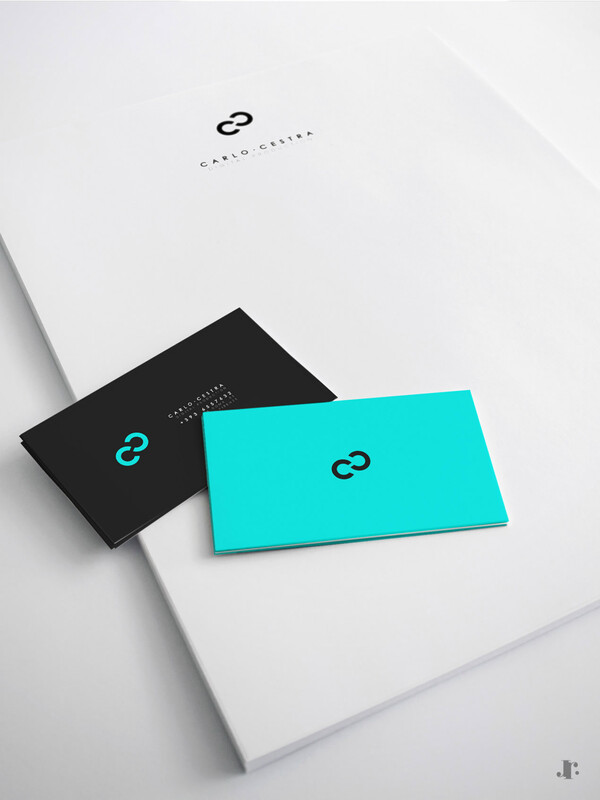 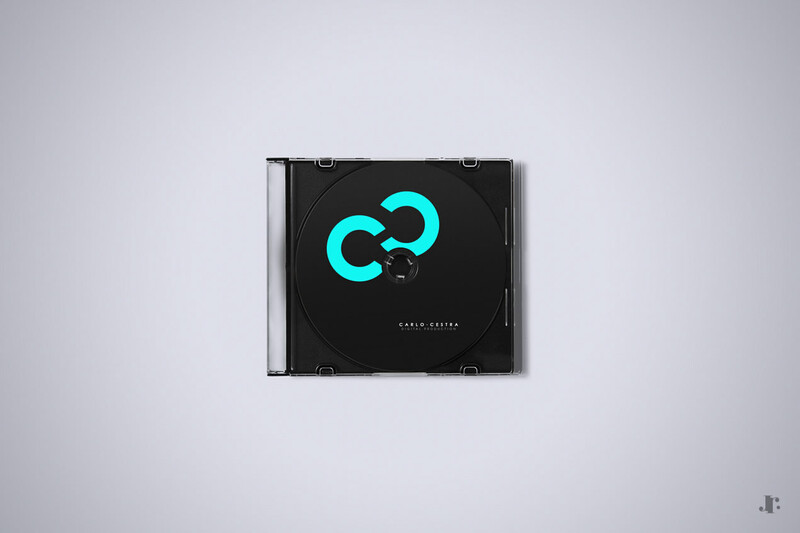 Branding development for a digital production studio: Carlo Cestra Digital Productions is a production and post production company based in Mahon, Balearic Islands. The company is specialized in 3D reconstruction and animation, creating effective historical, archeological and scientific digital contents and real-time applications. My job was to create an identity that could glorify the values of this company, emphasizing the idea of connection and exchanges between the past and the future by using the double "c" letters. 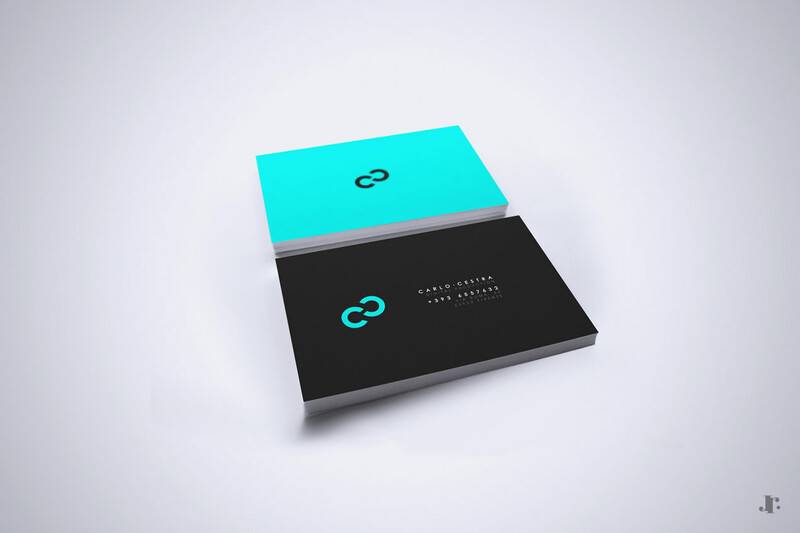 I've been designing all kind of marketing supports that was needed: logo, business card, letterhead, envelope and DVD label. 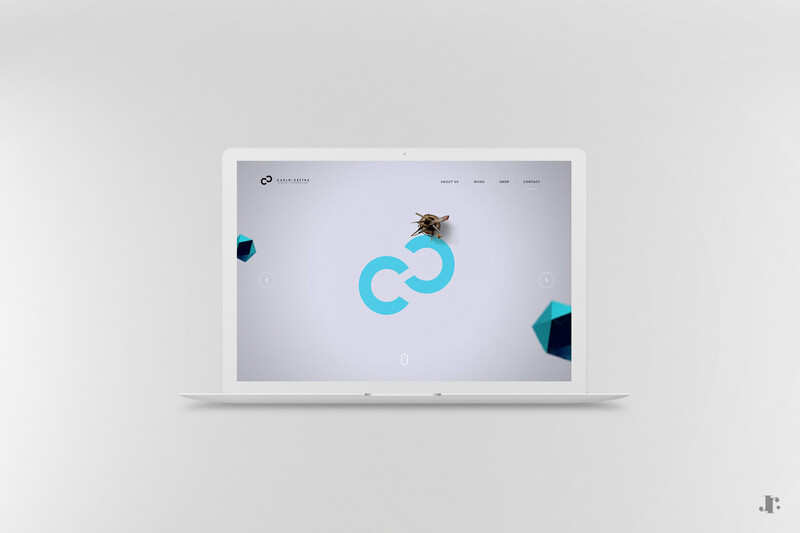 A simple, elegant and intuitive web design has been also created, offering a great user experience to customers.